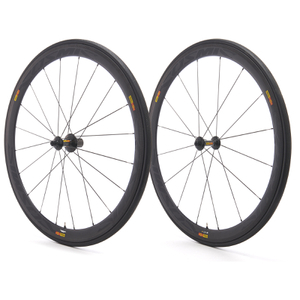 Mavic wheels are some of the most well-renowned, respected and trusted products on the cycling market. They offer a unique combination of durable sturdiness and lightweight aerodynamics, making them a cyclist's favourite. 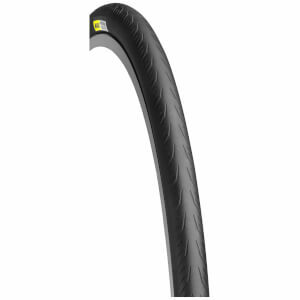 The wheel of choice for professionals and amateurs alike, Mavic bike wheels offer something for everyone: speedy tubulars, reliable clinchers and aerodynamic rims. Mavic aren't just known for their wheels, you'll also find a selection of accessories here too, such as brake pads and other assorted extras.